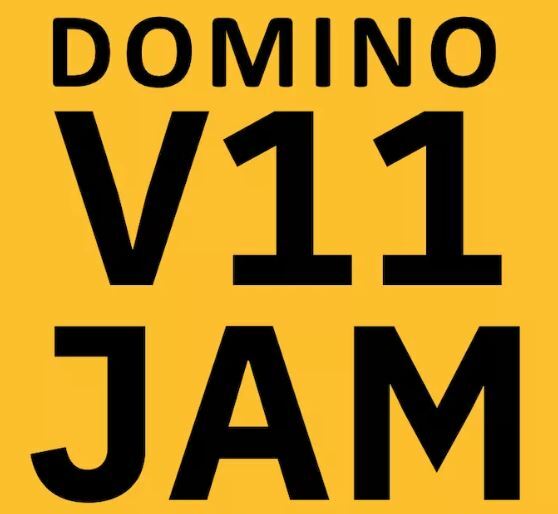 It’s that time of year again – the Domino V11 Jam took place on the 15th Jan. Not, though, at IBM South Bank but at codenode in Central London (twitter #codenode). 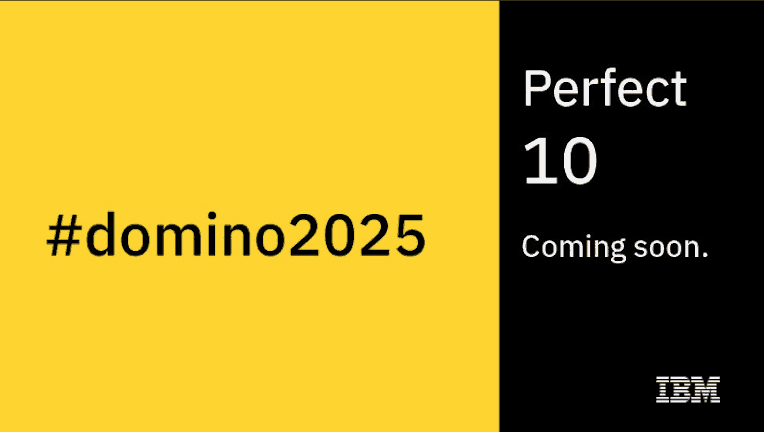 I think this surely demonstrates the focus on Domino as the premier low-code, no-code platform for application development. 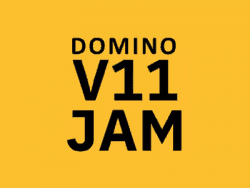 So, a year since the first Domino V10 Jam event and what progress we’ve seen since then – Notes/Domino released on schedule with a raft of great new features. And shortly after we’ve seen Notes/Domino 10.0.1, IBM Verse 1.0.6 and the first release of App Dev Pack for node.js support. An assortment of customers, partners joining to together to brainstorm the new features we think should be a priority. The focus for V11 will be base primarily on the client experience. Things we learnt? 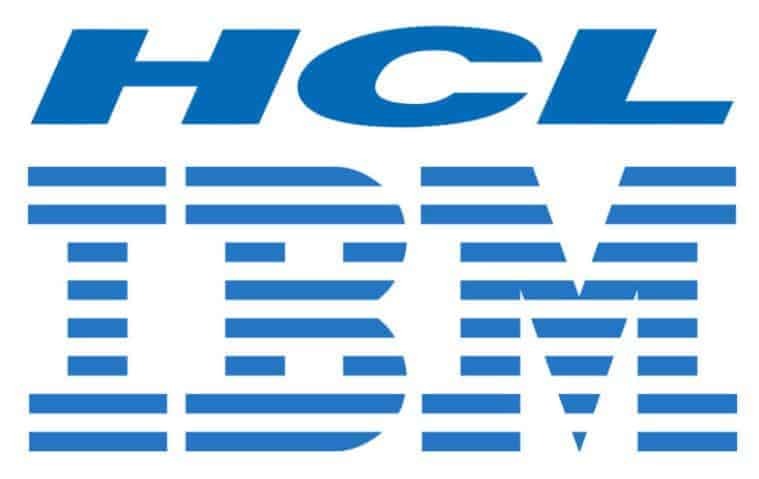 Well, everyone is feeling really positive about HCL’s acquisition of IBM’s Collaboration Solutions portfolio, which includes Notes/Domino, Sametime and Connections. We can expect Sametime 10 to ship later this year and the App Dev Pack for Windows platforms within the V11 timeframe, which we will anticipate will be the end of the year. As ever, great to catch up with familiar faces and contribute further to the roadmap for Notes/Domino. 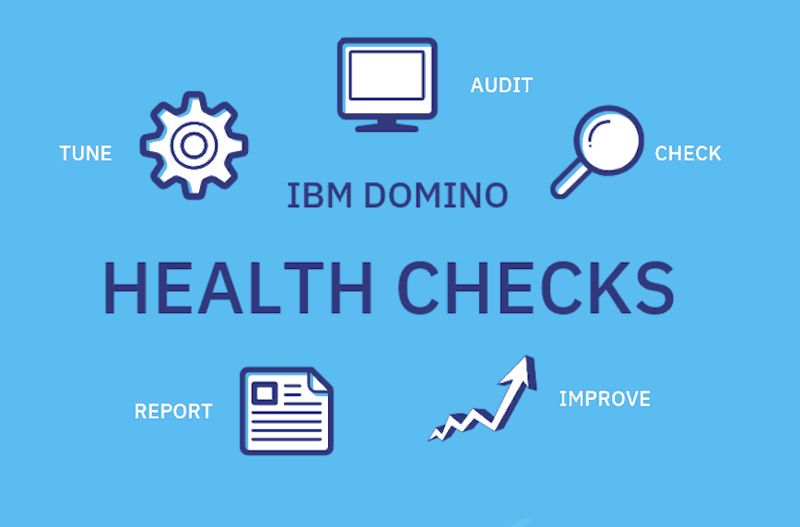 As ever, Blue Sky are here to help you maximise the potential of your Notes/Domino investments – whether it’s licensing, infrastructure audits, hosting or how realise the new application development capabilities.